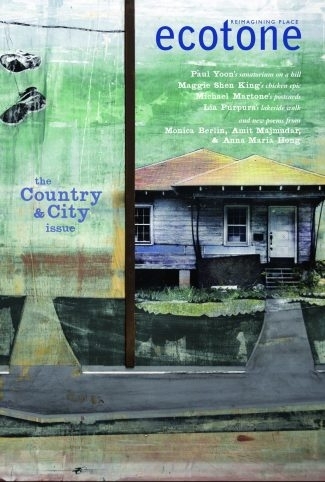 "One of my favorite pieces in this issue is “A House of Her Own” by Maggie Shen King. This story details the struggle of a mother to find her place as her children are now grown and don’t really need her anymore. The next generation is seeking their own form of freedom, and she starts to realize that she has imposed, intentional or not, a weight on her family that she never intended to give them. Once she has finally come to realize this, she makes a big decision—to seek out “A haven where I am neither the paragon of familial virtue, its enforcer, nor its watchdog.” Throughout the story, the author provides such vivid details of city life, effortlessly introducing the reader to a rich culture even as she tells this bittersweet story of self-discovery." To read the story, just let me know where to send it.